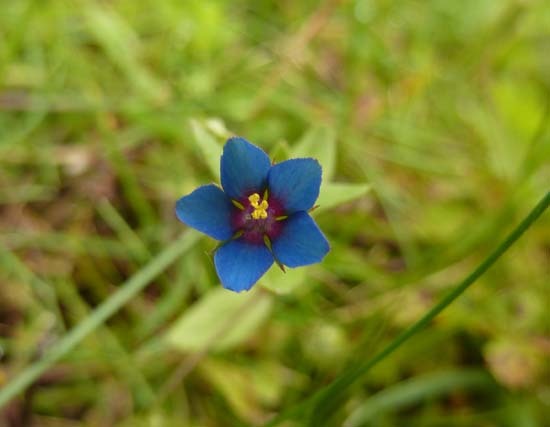 The Rare Plants Group works to prevent extinction of wild plants in Oxfordshire. TVERC has provided data management support for the group to gather information on which native plants are scarce or rare in an Oxfordshire context and the current distribution of both locally and nationally scarce and rare plants. It is hoped that the register, which has now been published, will provide considerable impetus for the conservation of rare plants in Oxfordshire and also give insights into the changes that have occurred since the last significant gathering of botanical information in the county, The Oxfordshire Flora, more than twenty years ago.